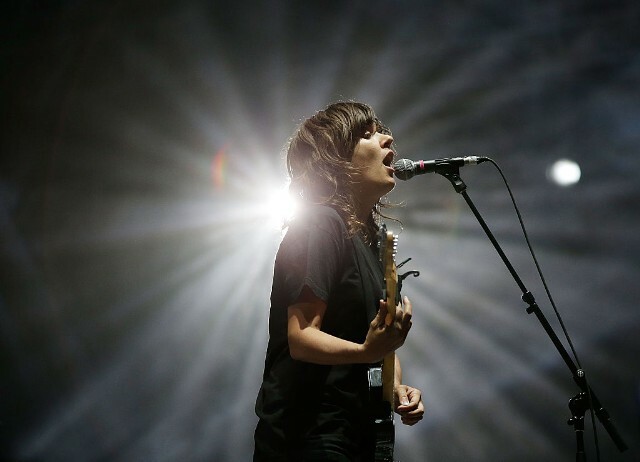 Australian rocker Courtney Barnett stopped by the Spotify studios in New York City to sing “Charity” off her latest album Tell Me How You Really Feel and Elyse Weinberg’s “Houses.” The singer announced the songs on Twitter with a clip of her playing them live with no lack of charm and fuzz guitar. Barnett recently played “Charity” and “Need a Little Time” on Jimmy Kimmel Live and performed “Nameless, Faceless” with Kelly and Kim Deal of The Breeders–the latter of which contributed backing vocals on the original track–at Biggest Weekend in Ireland. She was also our May cover story. Listen to the singles below.